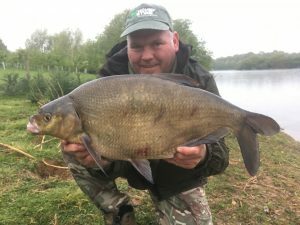 SPECIMEN ace Fred Healey showed his class with this fine 12 lb 14 oz bream and bonus 36 lb mirror carp. 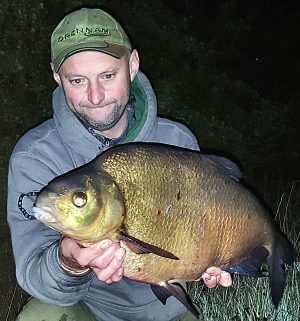 SPESSY ace Jason Craven hit the news after the best three months of his fishing career with four personal best in some astonishing catches. 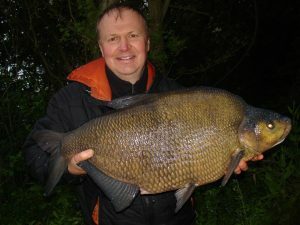 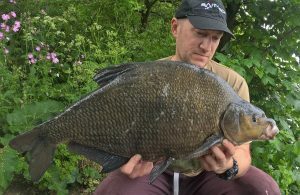 ABBEY ROSE had a brilliant trip to Lancashire’s Wyreside Lakes topped by this 9 lb 3 oz male tench plus a 9 lb bream. 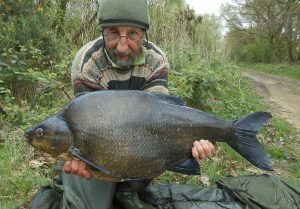 CARPER Rob Adams was chuffed to obliterate his bream best with this 16 lb 12 oz beast. 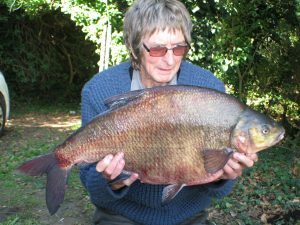 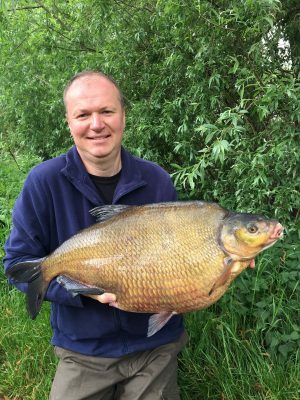 JOHN SHUCKSMITH enjoyed an epic catch of bream – a species that is currently at peak weight in many waters, prior to spawning.